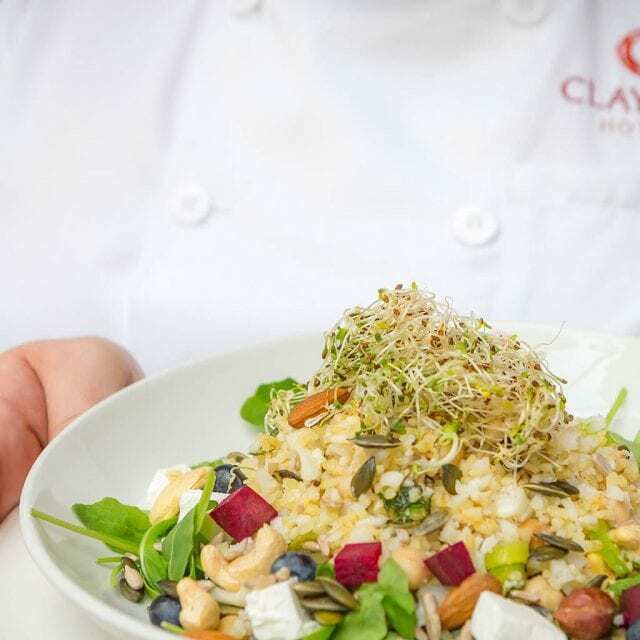 We have a great selection of dining options available from the Clayton Vitality Breakfast with lots of healthy options, our Red Bean Roastery and the English Market menu in Globe Restaurant and Bar, there certainly is something to choose from for every taste. 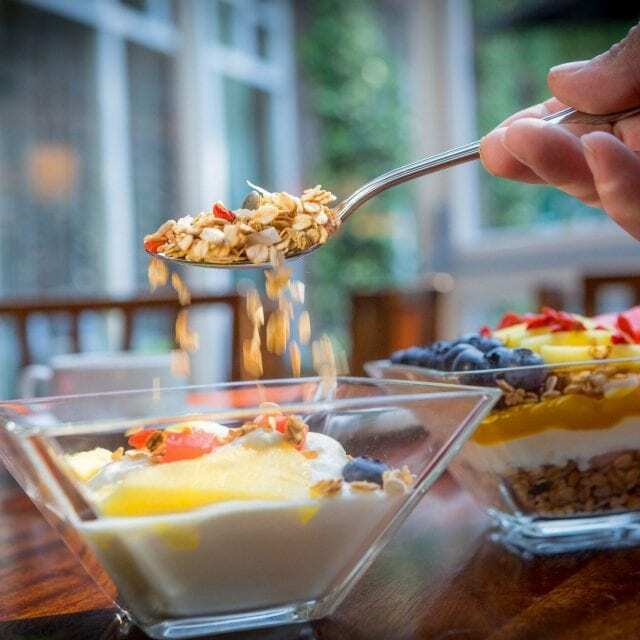 Our Vitality Breakfast has something for you, whether you’re on the go or looking for something more indulgent. 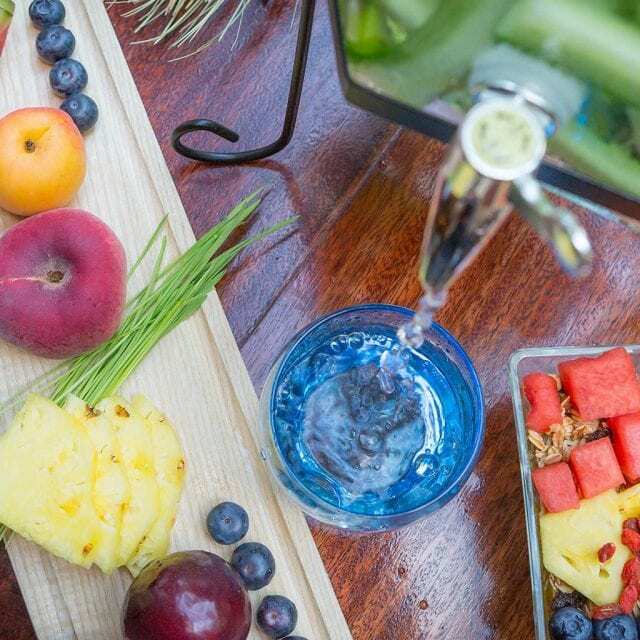 Our healthier options are packed full of vitamins and fibre, and our fresh fruit selection will have you refreshed and energised for the day ahead. 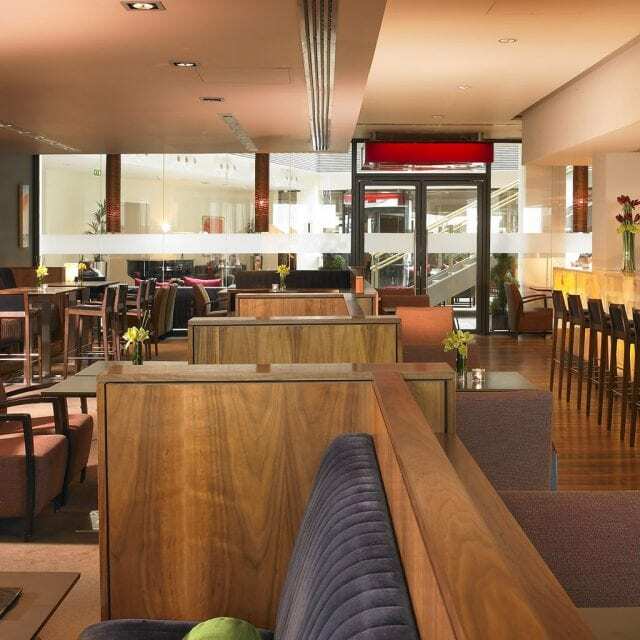 Full Irish and Vitality buffets €16.75 per person. 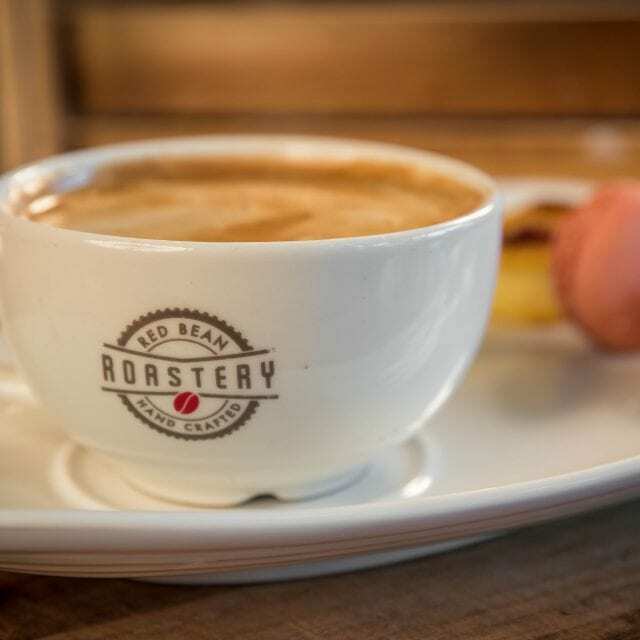 Red Bean Roastery is the perfect place for a business meeting or to just sit back and take things at your own pace. 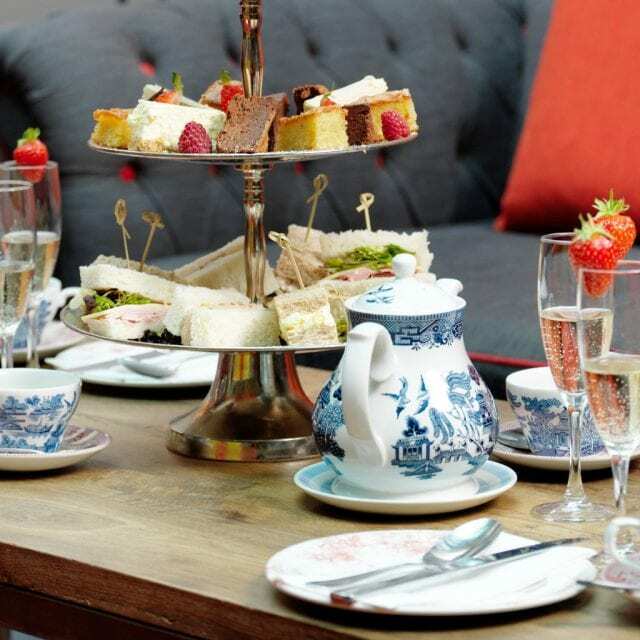 With comfortable seating that can accommodate small business meetings or gatherings of friends, the menu is informal and perfect for a catch up with a friend or to take five from your busy day. With 300MB WiFi you can get your work done and stay connected with friends and family. 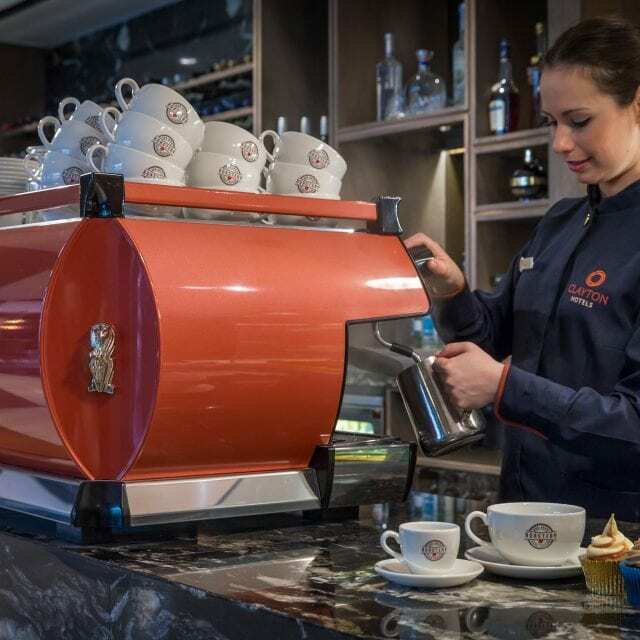 Enjoy our delicious home-made pastries and teas and coffees made by our fully trained Baristas. For those on the go, take away options are available. Tantalise your taste buds with house-made pastries, freshly baked scones, delicious open finger sandwiches and sweet bites, under the unique golden spheres of our Red Bean Roastery. 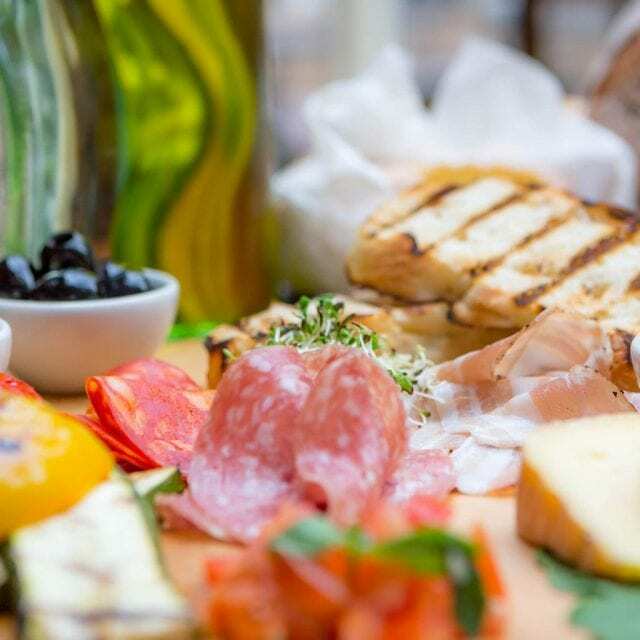 Our lunch and dinner menus feature signature dishes from Cork’s famous English Market. We also serve an excellent range of craft beers, gins and cocktails. Drinks service until 11.30pm Sunday to Thursday and 12.30am Friday and Saturday. 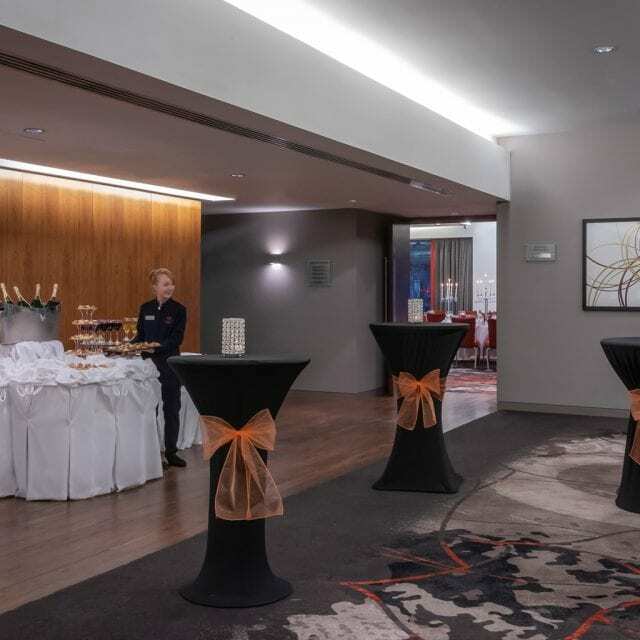 Located in the heart of Cork City, we have a number of private and semi-private dining options available. Choose from summer BBQ menus, finger food buffets or sit down meal options.